The Constitution Unit is pleased to announce that a new version of Constitute is now available online. 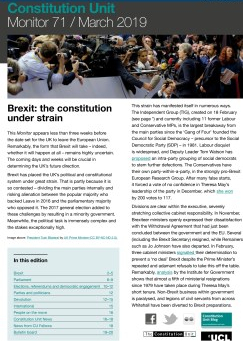 The new version has many new features and includes a number of new constitutions, including that of the UK. This will provide a tool for comparing extant UK constitutional laws with constitutional texts from across the globe. 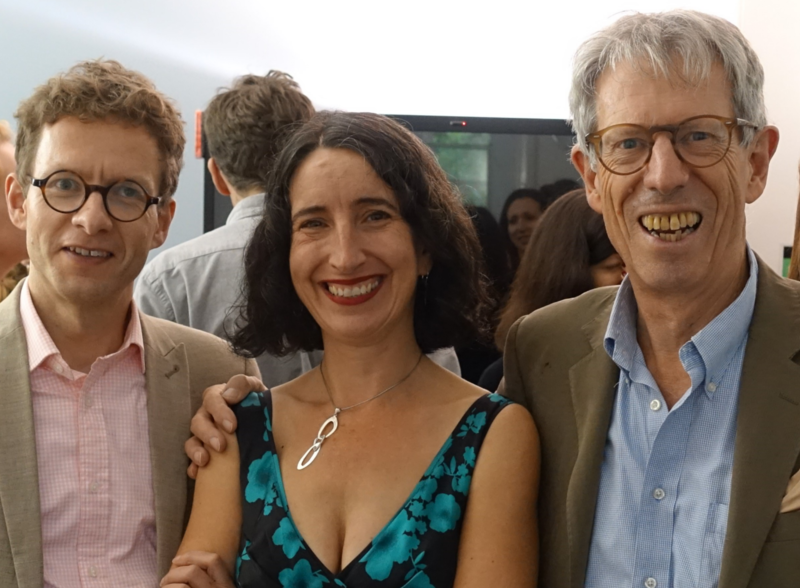 Back in September of last year, a post appeared on this blog announcing the launch of Constitute, a website for reading, searching and comparing constitutions from across the world. The Constitute site is host to the English language text of almost every national constitution currently in force. It not only provides users with free and easy access to these texts, but by drawing on data collected by the Comparative Constitutions Project (CCP) over the last 9 years, it also facilitates powerful, topic-based searches of over 300 common constitutional themes. Since the launch of Constitute, we have been accumulating feedback from our users and have now launched a significantly improved site. Among the new features on the site are the ability to compare two constitutions side-by-side, the ability to pin more items, improved sharing of constitutional provisions and, for researchers, better access to the data underlying the site (for a full description of new features, see here). However, for our users in the UK, none of these changes is probably as significant as the inclusion of the UK’s constitution on the site. Up until now, there has been one glaring omission from the Constitute site: the constitution of the UK. As arguably one of the most influential and historically significant constitutions in existence, any tool for comparing the constitutions of the world was incomplete without the inclusion of the UK. Which is why today, we are pleased to announce that the UK’s written constitution has been added to Constitute. It has become the norm for countries to have codified constitutions in the form of a single written document which consolidates the higher laws of the nation. Such written constitutions are the central focus of Constitute, yet the UK does not have a single constitutional text. It is one of only a handful of countries without a codified constitution – Israel, Saudi Arabia and New Zealand being the others. Practically speaking, this means that there is no single constitutional document that establishes and empowers the institutions of government and sets forth the rights of the citizens. Instead, the UK’s constitution is spread across multiple sources, including statutes, judicial decisions, conventions and even treaties. That said, the UK is not without a written constitution. There are a multitude of constitutional provisions which have been written into law in statute form. What is missing is one document which consolidates all such provisions. 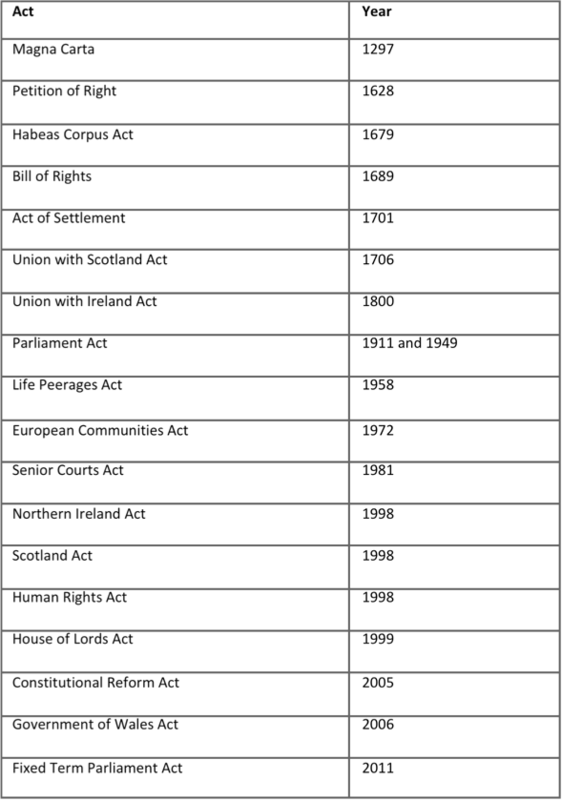 The UK constitution as presented on Constitute is a consolidation of these 18 statutes. This represents our understanding of the current written constitution that exists in the UK. Components such as judicial decisions, conventions and treaties are of course a part of the wider constitutional order in the UK, but they fall out with the scope of the Constitute project and its objectives of facilitating comparison of constitutional documents and language. Indeed, constitutional arrangements in all countries include conventions that, by definition, are not written down. Such conventions are not included in Constitute in addition to a country’s codified constitution, thus to facilitate comparison, it would be inappropriate to incorporate unwritten provisions into the UK’s constitution. 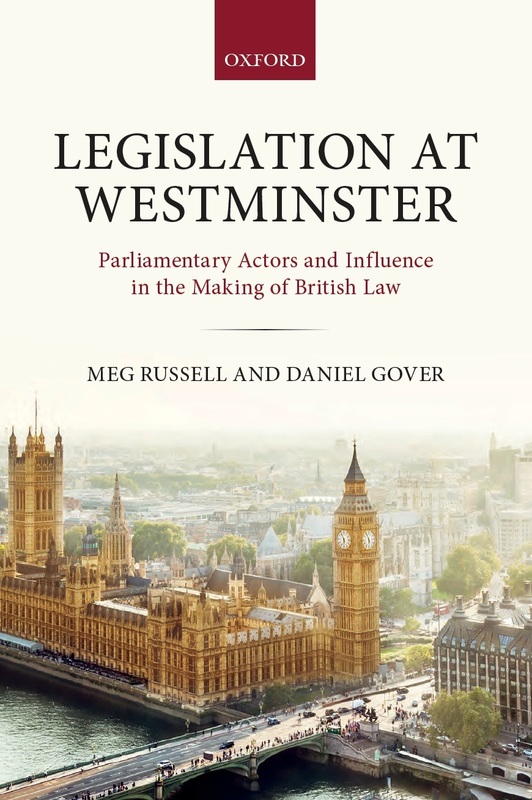 The inclusion of the UK’s written constitution on the Constitute site provides a valuable resource for a multitude of actors. A consolidation of constitutional texts is available for reference by academics, lawyers, students and citizens alike. As a result of the uncodified nature of the UK’s constitution, most British citizens remain unaware of the contents of their constitution, or indeed where to find it. This is a situation that Constitute has now sought to rectify, bringing the constituent parts of the UK’s written constitution together in digitised form in one easily accessible location. It is hoped that this will help to raise awareness of the contents of the UK’s constitution, providing a valuable resource to members of the public and informing citizens about the rights and protections offered to them by their constitution, in doing so empowering them to play a larger role in the governance of their country. Yet Constitute seeks not only to make available the text of written constitutions. It also hosts a powerful search function, allowing constitutions to be searched for the inclusion of over 300 topics. Markers have been added throughout each constitution on the site to identify the location of provisions relating to common constitutional themes. Over the last few months, work has taken place to examine the contents of each of the UK’s constitutional statutes, and to add markers in the appropriate places to facilitate inclusion in the search function. A search for ‘term length of the second chamber’ for example, would find the appropriate provisions in the Life Peerages Act 1958 which detail that a peerage to sit in the House of Lords is to last a person’s lifetime. The same search would also identify corresponding provisions from other constitutions from across the world, from Cambodia’s six year term limit for Senators, to the four year mandate of members of Bahrain’s Consultative Council. Indeed, this search would serve to highlight UK’s unusual constitutional feature of lifetime upper house terms. The search function is a powerful tool for the comparison of the UK’s constitutional arrangements with other constitutions from across the world. 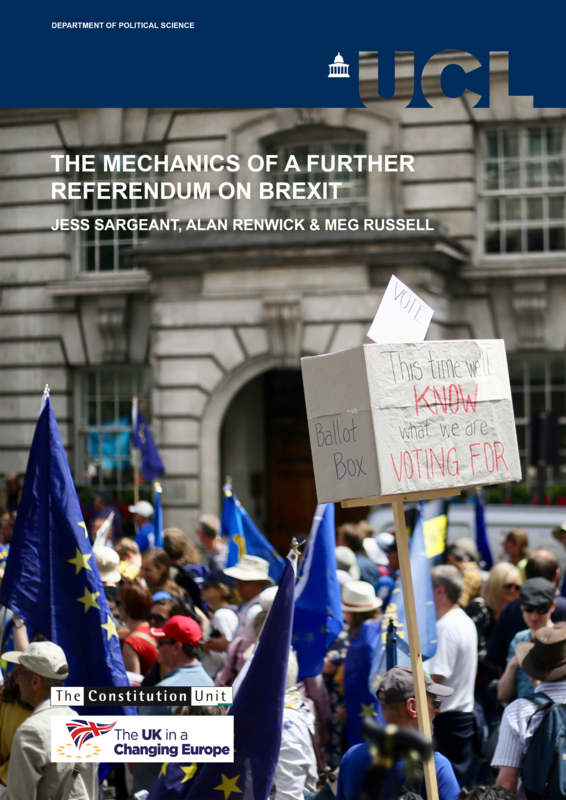 In the context of increasing discussion about the possibility of a codified constitution for the UK, we hope that this might act as a useful resource, allowing lessons to be learned from existing constitutional texts. Additionally, the search tool can be used to help illustrate any provisions which might be considered missing from the UK’s existing constitution. A search for ‘head of government selection procedure’ for example, would find a provision to this effect in 134 of the 193 constitutions available on Constitute (69%), but no provision would be found in the UK’s constitution. Similarly, whilst the UK’s constitution lacks any mention of the commander in chief of the armed forces, a provision on this topic appears in more than 80% of in force constitutions (161 of 193). In July the Political and Constitutional Reform Committee officially launched their second report of session entitled ‘A new Magna Carta?’, which set out the arguments for and against a codified constitution, before presenting three blueprints to illustrate different paths to codification: a non-statutory constitutional code, a consolidation act bringing together existing laws and conventions, and a full-fledged, written constitution. 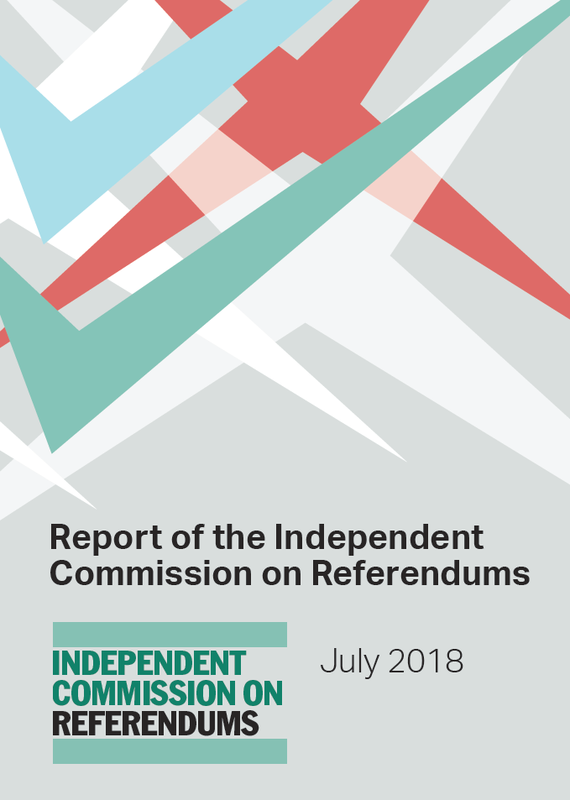 As part of the report, a consultation process is underway to collect views on the three suggested models as well as opinions as to whether the time has arrived for the UK to adopt a codified constitution. Our timely inclusion of the UK’s constitution on Constitute has significant potential to help facilitate this discussion. By illustrating the constitutional laws currently in existence in the UK, comparison is possible of the arrangements as they are now with the three different options that the Political and Constitutional Reform Committee are proposing. Similarly to the Committee, we do not seek to take a stance as to whether or not codification should go ahead. Instead we aim only to provide the necessary tools to allow for informed debate. If a decision is made to proceed with the drafting of a codified constitution, we would encourage the use of Constitute to learn lessons from constitutional texts from our European neighbours, and indeed from across the globe. View the UK’s constitution on Constitute here. Christine Stuart is a former Constitution Unit Research Assistant. She is now a Data Manager at NatCen. James Melton is Senior Lecturer in British and Comparative Politics and leads the Comparative Constitutions project at the Constitution Unit. This entry was posted in Constitutions and constitution making, International and tagged Christine Stuart, UK constitution. Bookmark the permalink.